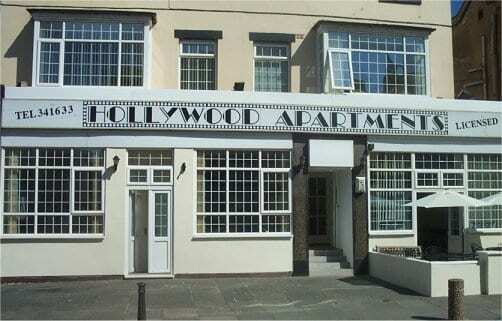 Hollywood Apartments are located a stones throw away from Blackpool promenade between Central and south Pier. 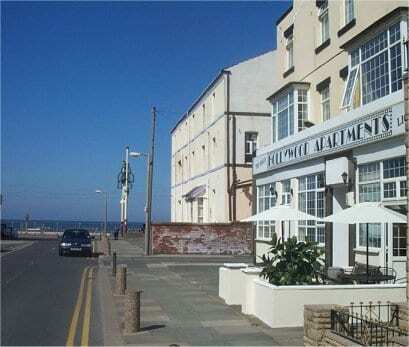 Just fifty meters from the shops and local transport links, our apartments are also within easy reach of all of Blackpool’s major attactions including Blackpool tower and the pleasure beach. The Complex comprises of 13 large double, twin and family size apartments. 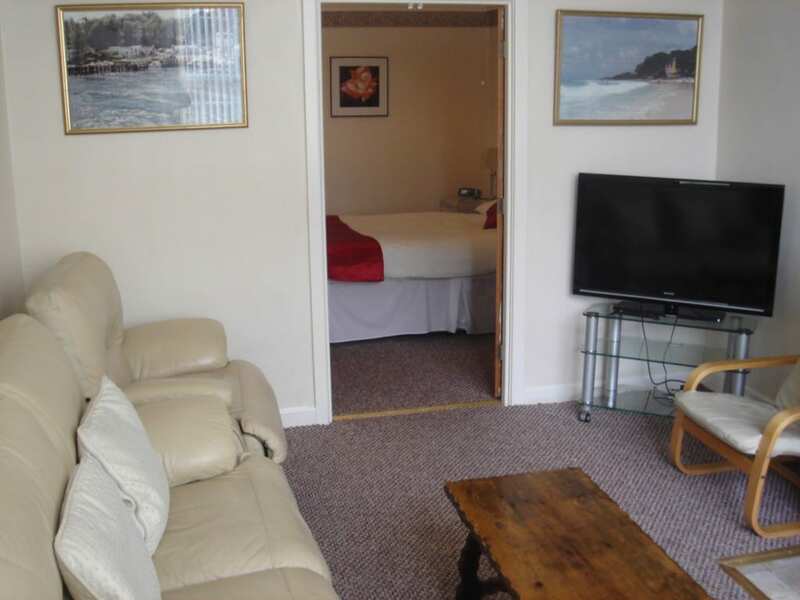 All are en-suite and include digital televisions. 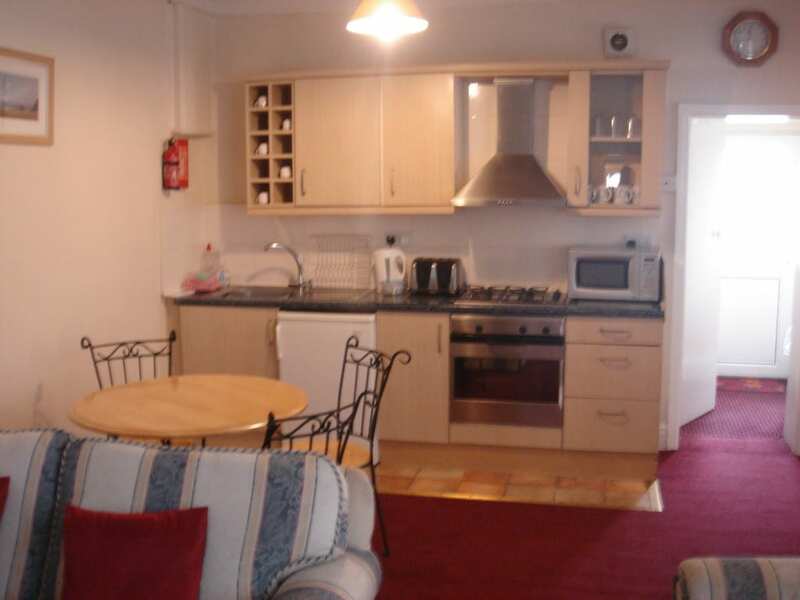 The kitchen areas are all fully self-contained including microwaves, ovens, hobs and refridgerators. Place Categories: Central Pier, Central Pier Groups, Central Pier Self Catering, Seafront, Seafront Groups, Seafront Self Catering, South Pier, South Pier Groups, South Pier Self Catering, Tower Groups and Tower Self Catering.